Just a reminder that you can get a Free one-night DVD rental for today, February 24. 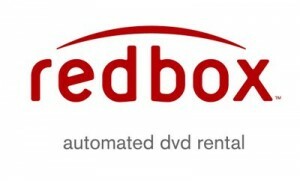 “Like” Redbox on Facebook, then click the Freebie tab. You’ll need to allow them to access your information, then they will give you a code. Go to “Account” at the top right of your personal Facebook page then click on “Privacy Settings”. Look at the bottom left for “Edit your settings’ under Applications and Websites. You can then view all applications you’ve allowed and delete any that you wish by clicking on the “x” on the far right for each application listed.